For all your customs documentation. 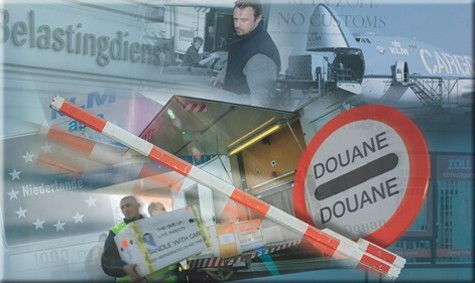 We do have many customs authorizations for import – export – transit and storage. Tax representation, transfer of excise. Do you want to import, export or store goods in a warehouse? We arrange your import and export, complete with transport and (customs) document handling from A to Z. Also for your import and export through sea containers, we maintain contact and take care of the handling at the shipping companies.